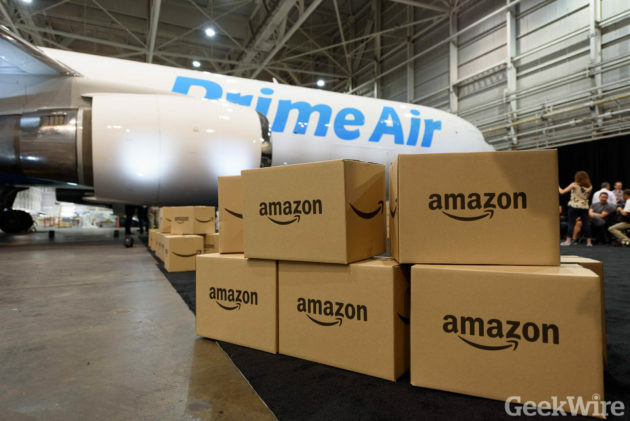 Amazon is building a new regional air hub at Fort Worth’s Alliance Airport, bolstering its shipping business in a move that’s expected to create hundreds of jobs for the region. Amazon announced Tuesday that construction is underway on the facility located on the west side of the airport, with operations expected to begin next year. The new hub will support multiple daily flights, Amazon said. Amazon’s arrival is the latest win for Alliance Airport, an industrial and cargo-focused airport that’s entering a new phase of growth after nearly 30 years of operations.